bbob. did yall get what i got last night. 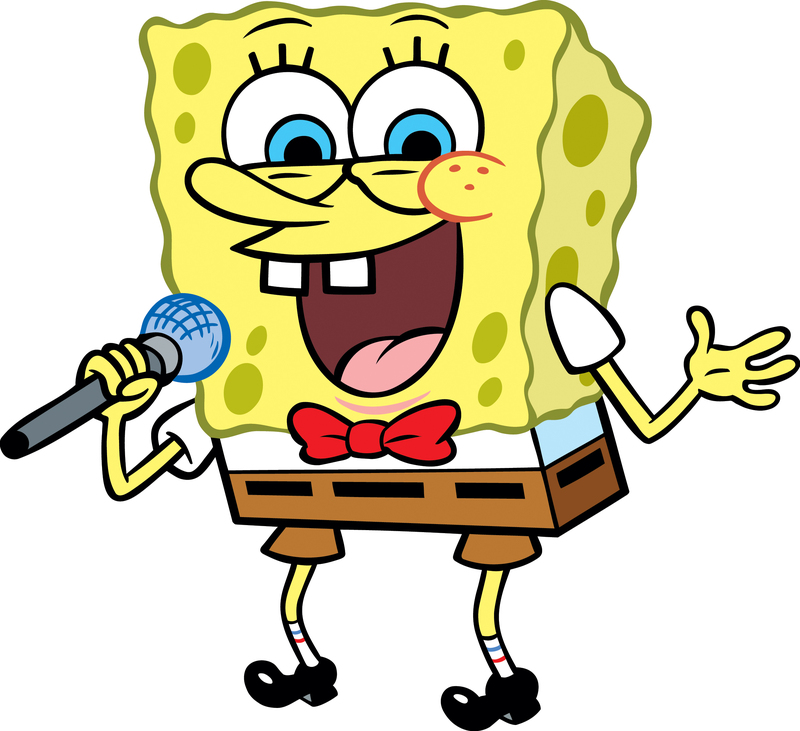 HD Wallpaper and background images in the SpongeBob club tagged: spongebob. This SpongeBob photo contains anime, fumetti, manga, and cartoni animati.